Background to the Battle of Nicopolis 1396. 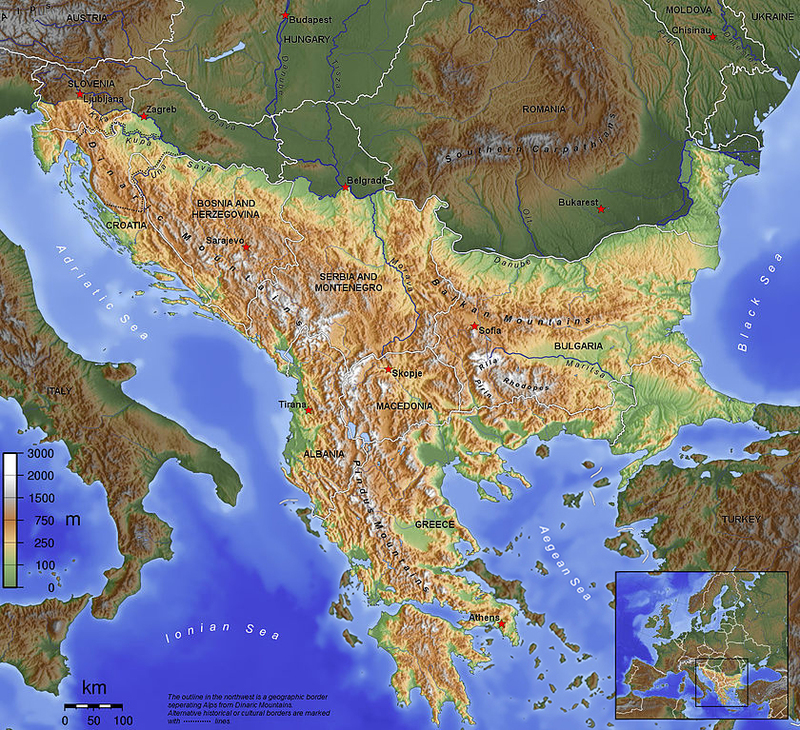 The rise of the Ottomans in the 1300’s at the expense of the Byzantine Empire, and then their expansion into the Balkans. 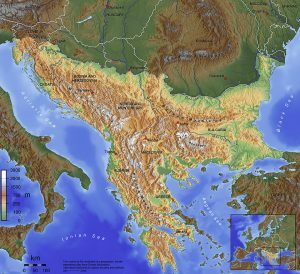 Brief description of the geography of the Balkans and (Blue) Danube, and histories of 14th century Hungary, Serbia, Bosnia, Bulgaria, Romania – a golden age in the minds of some nationalists.